*** We regret to inform you that this trip has been cancelled. Full refunds for any Marines/Sailors that paid for this trip will be issued at Crystal Coast Travel and Leisure (252-466-2197). Please feel free to contact the SMP with any questions – 252-720-7351 or 252-466-3027. 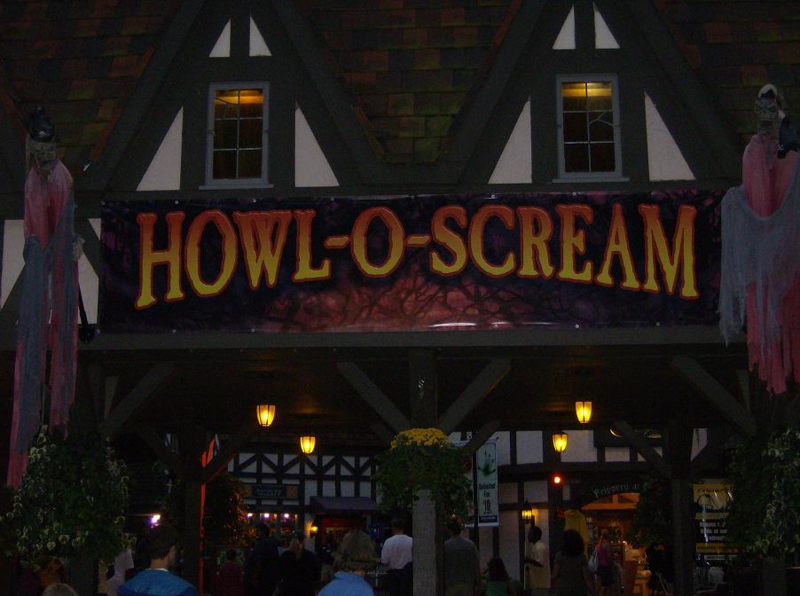 Busch Gardens Howl-O-Scream Trip (10/13) $20/pp. Enjoy Busch Gardens Theme Park with SMP during Howl-O-Scream!! In addition to the amazing rides, attractions, and food, enjoy spook-tacular haunted houses, scare zones, escape rooms, live shows, and more! Trip price includes transportation. If you’ve already used your free Waves of Honor Busch Garden’s pass this calendar year, you can purchase a ticket at Crystal Coast Travel and Leisure. You are responsible for purchasing your own ticket. Register at Crystal Coast Travel and Leisure (252-466-2197) – last day to register and pay is Tuesday, October 9th!! !